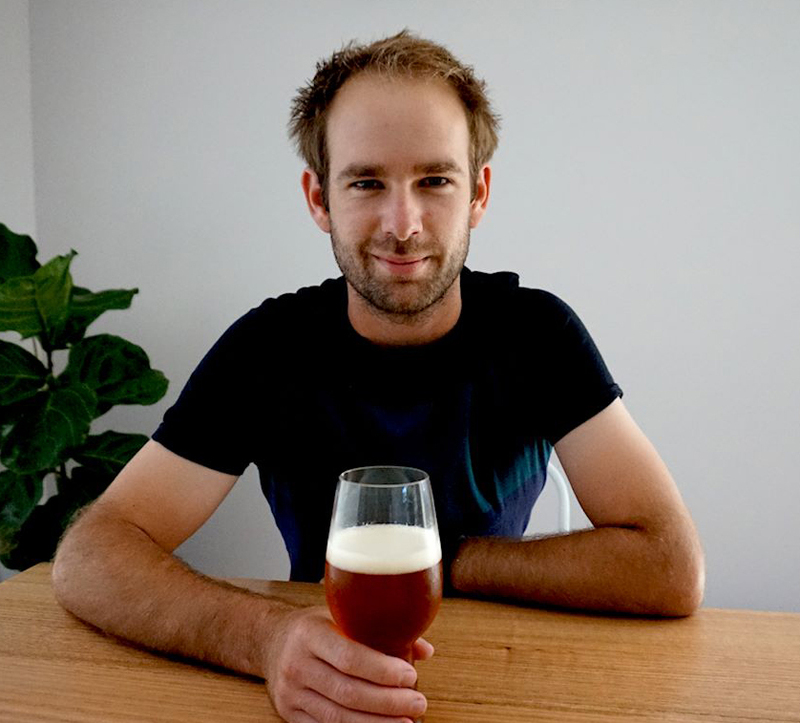 Over the past few years, the rise of craft beer in South Australia’s pubs and hotels has been steady, teetering on the edge of an explosion without quite going bang. Many larger venues have dipped their toes into crafty waters, dedicating one or two rotating taps to independent breweries. 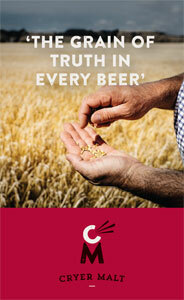 For the majority, however, craft beer has yet to really take off. There are exceptions, notably the Wheatsheaf Hotel (better known as The Wheaty), a trailblazing venue with the support of good beer engrained in its owners' philosophy from day one, and the Earl of Leicester, where you've long found interesting local and international brews to accompany its monster parmis. 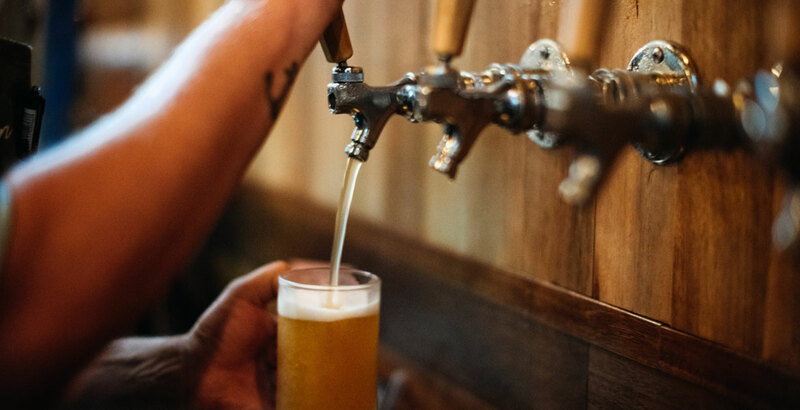 Other established venues have changed tack and embraced small breweries too, such as the Gilbert St Hotel and the Franklin Hotel, while an impressive recent addition is NOLA, a venue pouring nothing but independently owned beers and ciders through its 16 rotating taps. Yet a lot of the smaller venues brought into existence by the passing of "small bars" legislation are thriving and, while craft beer is typically only part of a broad lineup of quality booze across the board, their selections are usually small but perfectly formed and served by enthusiastic and knowledgeable staff. You'll often find these places leading the charge when it comes to pouring new and interesting beers – sometimes with recommended boilermaker pairings – and dedicating their fonts to independent brewers. 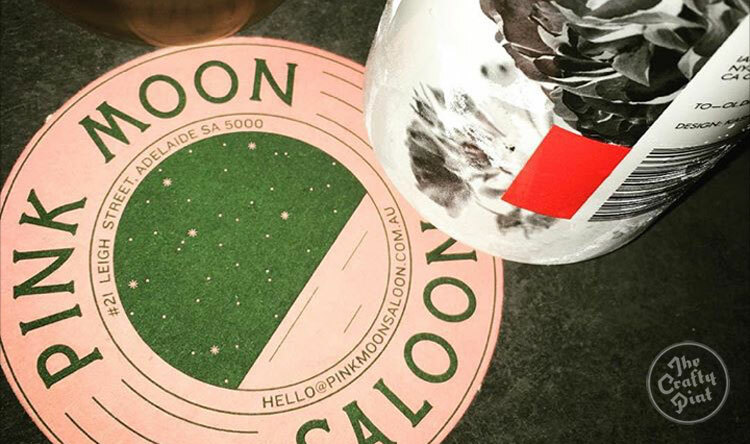 Someone who is extremely familiar with the inner workings of small bars in Adelaide’s CBD is Crispian Fielke, an owner at two of the city's best known and highly rated venues, Clever Little Tailor and Pink Moon Saloon. Crispian’s venues opened around the time legislation was passed that created a new liquor license for smaller venues. 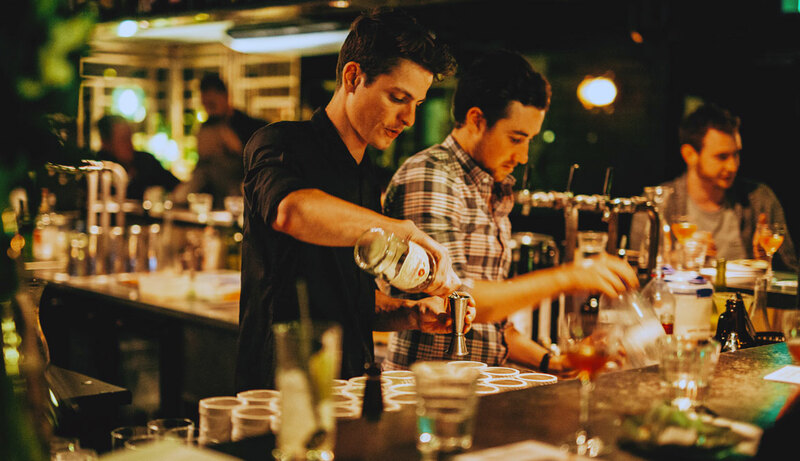 To run a successful venue like these, it takes more than just pouring an eclectic and high quality selection of drinks and that is why, when opening any new establishment, Crispian and his partners focus a lot of their time on staff training. “Staff training is extremely important to us, we work hard at it and I am not saying we will get it right always," he says, adding that beer regularly features in these sessions. "The key thing is that we do spend time on that education and we do put our resources into it. "When we do our staff training, we talk about what is going to be next on the list and what will be changing seasonally. 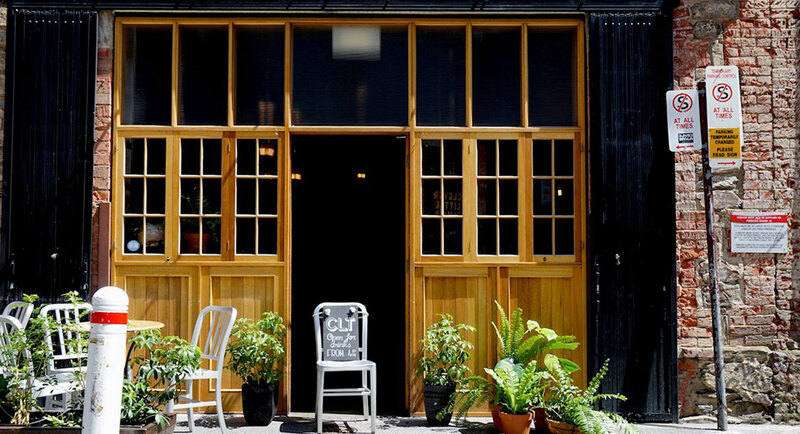 He believes the final key to running a successful small venue is keeping it simple. 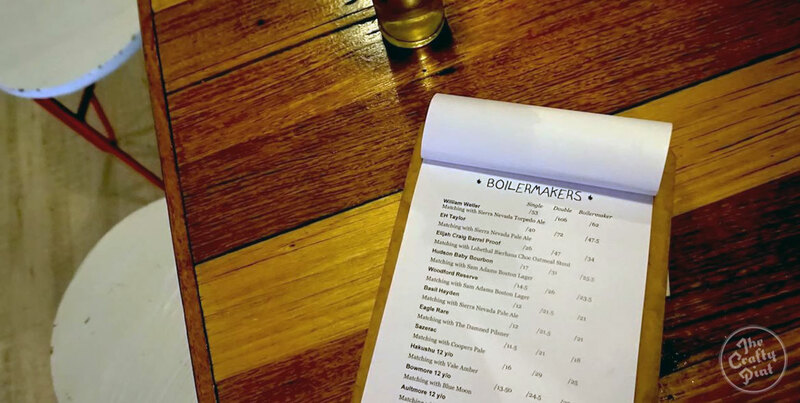 “By keeping the tap list, the can/bottle menu and the food menu to four or five options, you do take away a bit of choice, but it keeps the pressure on us to keep it pretty happening,” he says. His venues are just two of a growing number of small bars that are well worth hunting down, venues that give lie to Adelaide's long held reputation as one of the sleepier of the Australian cities. Here's eight that prove you don’t necessarily need 20 taps and a wall of beer fridges to satisfy beer lovers. UPDATE (20/3/19): We'll be updating the below soon to reflect some recent closures and new openings! Many of these venues are found in and make clever use of unlikely locations, 55ml among them: the garage style building that Seamus Noone and Seira Hotta occupy was once a fish market. Thankfully, the smell has since disappeared, replaced by a psychedelic playground in Mill Street. The venue itself is inspired by a road trip around Australia, where Seamus and Seira experienced some good old fashioned customer service. Meanwhile, the 55ml crew are party animals, regularly flying in guest DJs to spice things up. Bertram House, which Biggies at Bertram calls home, was built in 1897 and was originally designed and used as a place of worship: a heritage listed building that had been left to sit idle for a number of years until the Renew Adelaide project picked it up and offered it to Paul and Kay Crozier. The bar itself is located underground in the basement, where the pair has completely revamped and modernised the space. 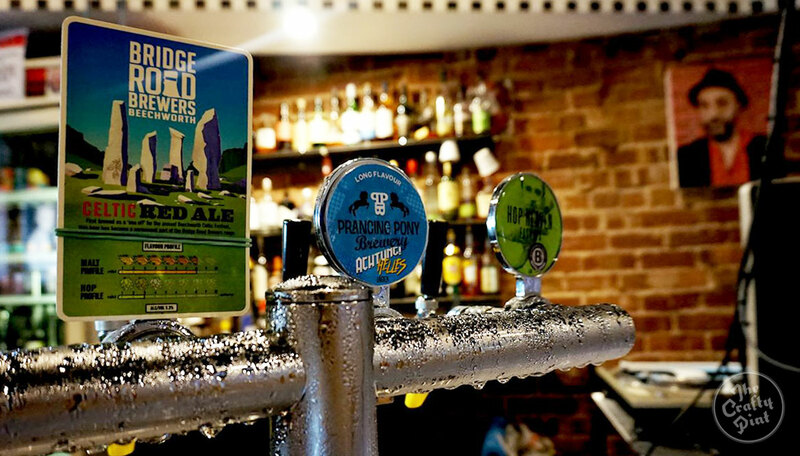 Four taps grace the bar area with three SA brewing companies represented, in the shape of Prancing Pony, Swell and Barossa Valley, with the beers on offer rotating through their respective ranges. One of the first small venues to open in the laneways of the CBD, Clever Little Tailor epitomises all that's great about great booze. From carefully crafted cocktails, a petite wine list and three rotating craft taps, the Clever Little Tailor keeps it simple. Venture down a set of stairs off Peel Street that lead to… nothing. Well, nothing if you don’t know where to look. Those in the know about this hidden retreat will make their way through what initially appears to be a wall and into one of the cooler spots in town, the sort of venue where you can imagine stumbling upon a huddle of Tarantino characters lounging in a booth. Again, there's just the three taps here, but you'll always find them delivering beer from the likes of Big Shed, Hawkers and Young Henrys. Maybe Mae is also well regarded for its cocktails, winning numerous awards over the years. 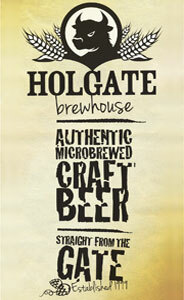 Get lost, forget about the world above and immerse yourself in quality booze on all its many forms. Born in an old garbage bin alleyway off Leigh Street, Pink Moon Saloon (pictured at top) is an award winning small venue, snaffling the title of Bar of the Year at the last Australian Gourmet Traveller awards. The younger sibling to Clever Little Tailor, Pink Moon Saloon adopts a lot of the same philosophies when it comes to simplicity. The bar area supports five taps, all flowing with craft beer, while the bottle and can list is short but always diverse and interesting, with the likes of To Øl Mr Pink Berliner Weisse, Colonial’s Draught, Modus Operandi’s Session IPA and Mornington Peninsula’s Nitro Stout making appearances. Follow the compass and ride the tall seas to find Hains and Co tucked away in the back streets of the CBD. The nautically inspired haunt pours craft beer from four taps and boasts several other tinnies and bottles in its fridges. The dim lighting, cigar cabinet and sailing paraphernalia gives the place a somewhat mystical feel, a sense of being transported back to another time and place. The music is gentle but the atmosphere tends to be less so, with revellers spilling out into the laneway to enjoy drinks with the wind in their hair. Another blink and you may miss it affair, Mississippi Moon lurks a tiny shop frontage hidden down a small laneway just off Hindley Street. Once you've located it, you'll discover a South American inspired dive bar. Three taps pour the likes of Lobethal, Malt Fiction, Young Henrys, Fox Hat and Brooklyn, while the homely feel of the front bar that welcomes guests leads into a space at the back where you find the dance floor. There you can pull shapes with the singing crocodile while DJs spin classy, old school rock 'n' roll vinyl. 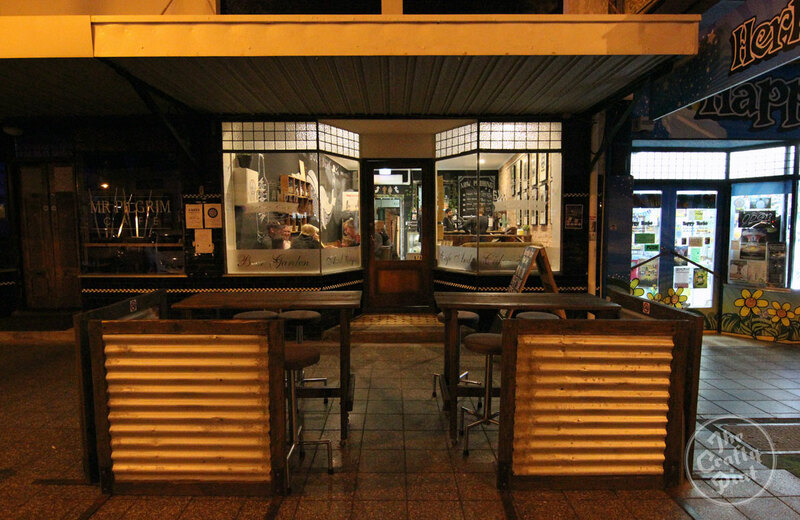 Located outside the city in the seaside suburb of Semaphore, Sweet Amber Brew Café is all about beer. The vintage décor and Balinese style beer garden form the backdrop for a drinker’s paradise. Four independently owned taps pour craft beer and cider, which is also used in the food. Adding further incentive to visit, as of November 2016, owner Dane Adkins has his own brewing label, Sweet Amber Brewing Co. The first offering was a bitter amber, which also happens to be his favourite beer style. There are more venues that support craft beer in Adelaide, but if you fancy a crafty crawl with a difference, one that eschews pubs and hotels for diverse bars that punch well above their weight – and have brought colour to the city – this is as good a place to start as any.